 Kelham Island CX – KICX race timings – Sheffield Urban CX 2018 – Entries Live! Due to current take up on entries for Round #1 we are running a couple of options for race format. The field size for each round is 35, on some of the categories we are only at half capacity. As a result this will mean that the races will be run as 1 x 50 minute round for adult categories, 1x 20min race for 6-11 and 1x 35min race for 12-16.